It's your season to sparkle! and you've decided to MOVE FORWARD! as we prepare ourselves for the coming of the true reason for the season - Jesus Christ! Let's gather as one family with a theme..
Bring your family and friends to our annual POTLUCK Christmas gathering, and let's celebrate the spirit of the season! YYAS (Youth, Young Adults, Singles) of Light of Jesus Family and New Friends! 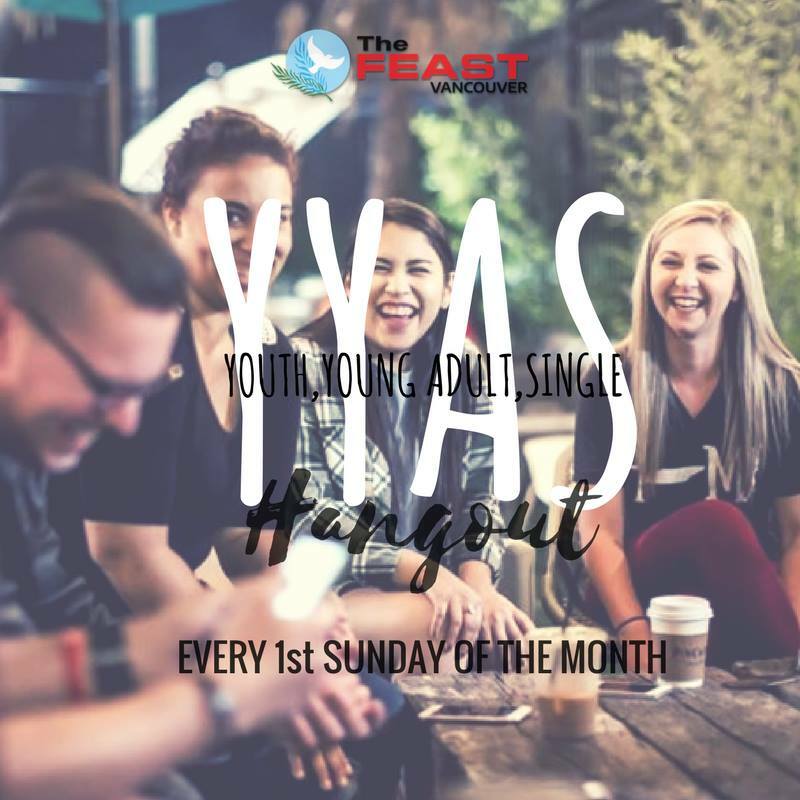 If you are interested to meet new people - either to enjoy their company with delicious foods or with conversations, you'll surely enjoy YYAS Hangout. Come and join us EVERY 1st SUNDAY of the MONTH 1:00PM - 4:00 PM, venue TBA. Bring your friends, siblings, cousins, every YYAS are welcome. Come and join us for an inspiring talk, worship and fellowship. HOW TO CHANGE YOUR LIFE? - Build Community Culture. 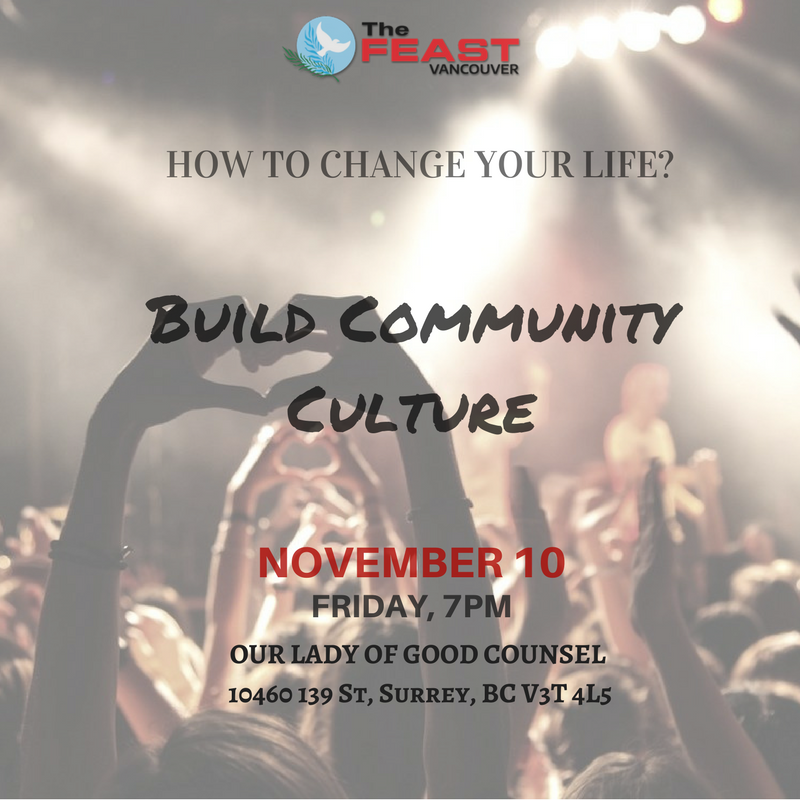 At Our Lady of Good Counsel, 10460 139 Street, Surrey, BC V3T 4L5.